Business figures from the South East were treated to a free ‘Redefining Radio’ creative advertising masterclass at the Ferrycarrig Hotel in Wexford, on Thursday, April 4th. Led by Australian audio visionary Ralph Van Dijk and hosted by Beat 102-103 and Learning Waves Skillnet, the seminar’s modus operandi was to illustrate how businesses in the South East can bust out of the ad break norm. Ralph founded the audio specialist agency Eardrum in London in 1990 and has been developing new ways for brands to connect with their audience ever since all over the world. Topics covered at the event included effective scriptwriting, emphasising brand personality, product space, and simplifying your message. BEAT with Ralph Van Dijk in the Ferrycarrig Hotel, Wexford. Meanwhile, Beat’s Commercial Director, Michael Barry, noted that events like this open clients’ eyes to the evolving world of radio: “Radio advertising can be so much more than a simple sales promotion. 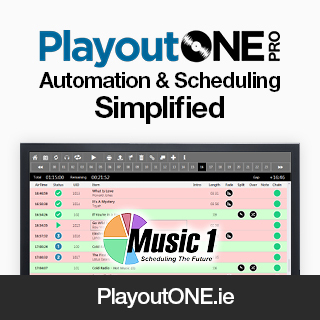 At Beat we strive to stand out from the crowd; generating new ideas and keeping our listeners at the top of our agenda. 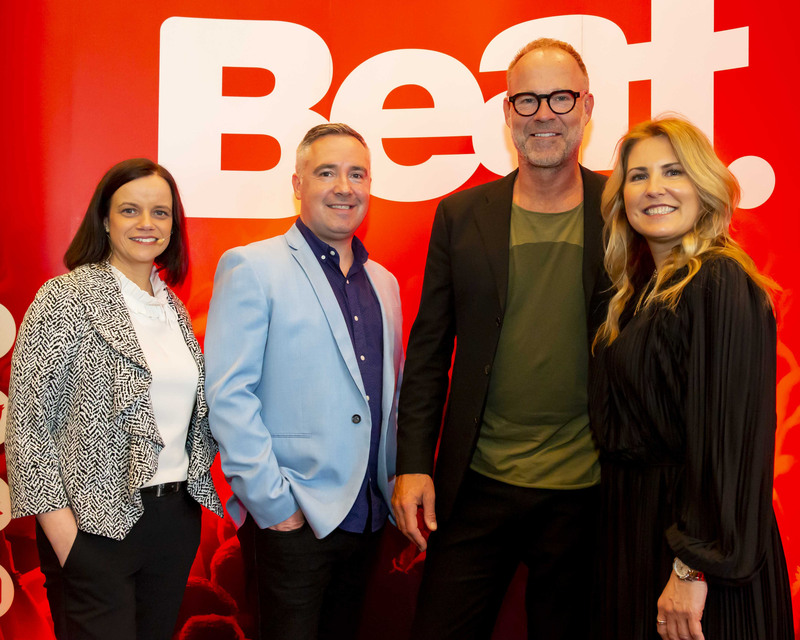 Attendees were also offered the chance to get their hands on a Beat media campaign worth €1500 by submitting their own creative script idea to Ralph.